Oh summer, how I love your fresh fruits a plenty and the refreshing juices you provide. Recently, devouring watermelon seems to be a family night tradition, yet depending on which children are at home, we’ve had some left over. Enter my watermelon drink experimentation time. I’ve been enjoying mixing all different kinds of fruits into juices and smoothies but lately, I’ve focused on watermelon. 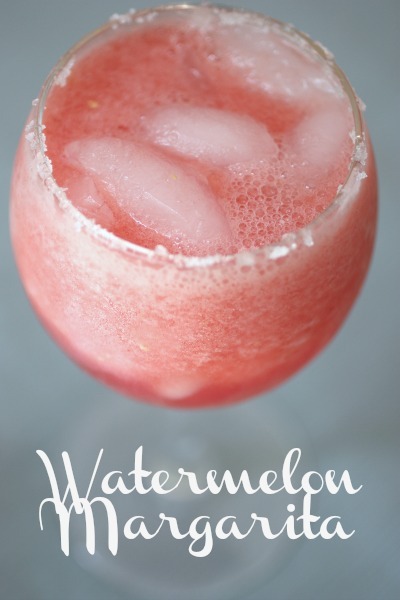 Even though I am sharing a refreshingly delicious Watermelon Margarita recipe, I savored it in its non alcoholic form. My friends attest to the fact that the full flavored variety elevates it to a new level and since I believe them, I’m passing it on here. Enjoy these lazy, dog days of summer and raise a glass to slower pace of simplicity. You can find me on my porch enjoying a few more of these Nada Watermelon Margaritas. For lots of money saving food and quick meal prep ideas, head over here , and don’t forget to check out 10 Minute Dinners. 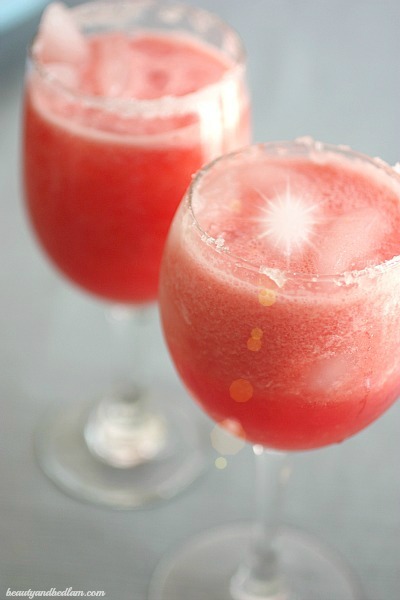 Summary: This summer watermelon margarita is refreshing and delicious. In a blender, combine the watermelon, lime juice, sugar, and ice. Add the alcohol and pulse to blend. Serve over ice cubes and an optional lime slice. 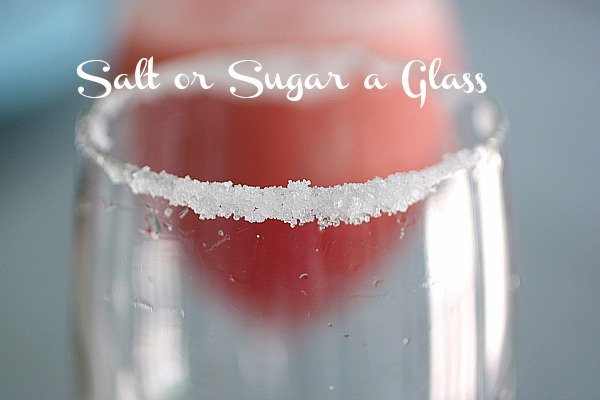 Don’t forget to top your glass with a little sugar or salt. Even my children felt like they were royalty. Delicious way to use watermelon leftovers! Can’t wait to try this myself. Great recipe, if you freeze the watermelon chunks first, the ice can be eliminated, because ice dilutes the flavors. Try it! Mmmm This sounds so good for hot summer days!! Looks so refreshing! Love anything with watermelon! Summer evening perfection in a glass. Yum! A fabulous summer drink, love the lime with the watermelon! these sound delicious Jen! wish I had one right now! Did the non-alcoholic version have any other ingredients or modifications, or just eliminate the alcoholic ingredients? Thanks!